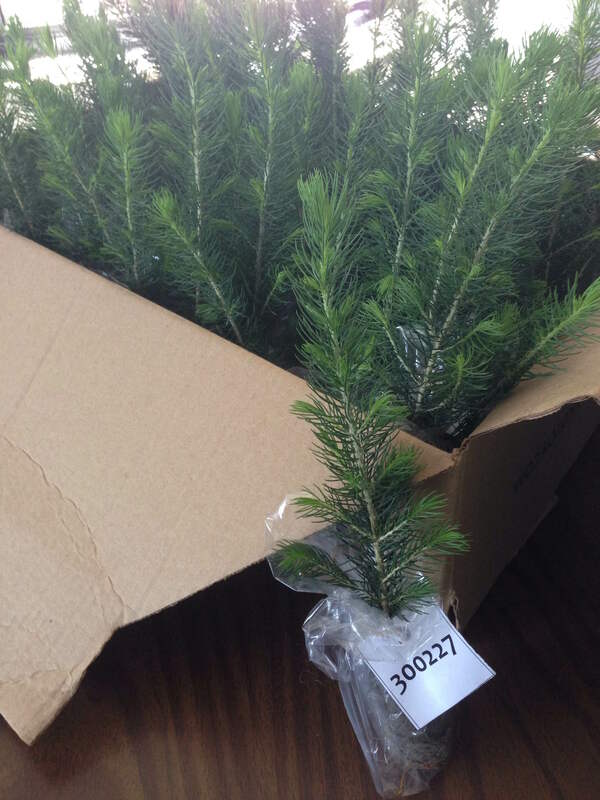 Trees in need of homes! Do you love trees? 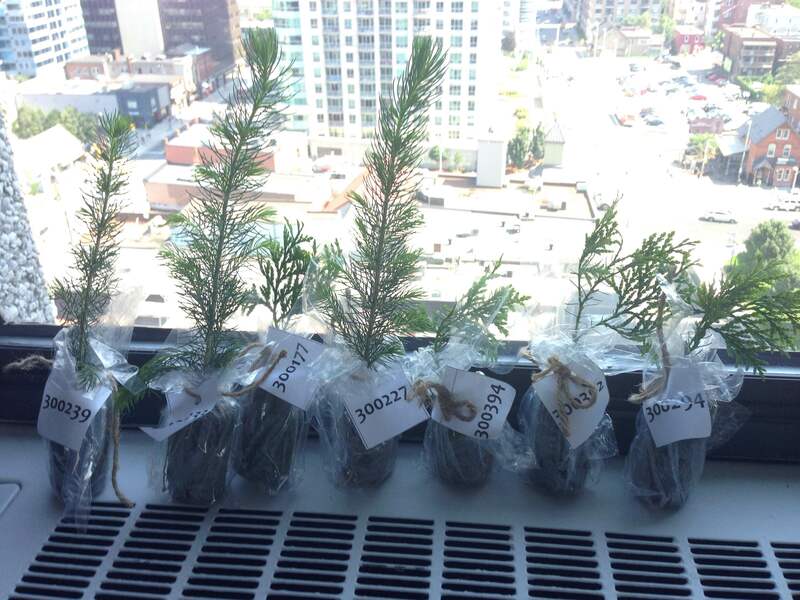 Tree Ottawa has a number of Colorado Spruce and White Cedar saplings that need homes. The saplings are free and can be picked up at our office (1 Nicholas Street, Suite 1510) any time between 9am and 3pm all this week (August 17th– 21st) with the exception of August 18th between 12:30 and 2. 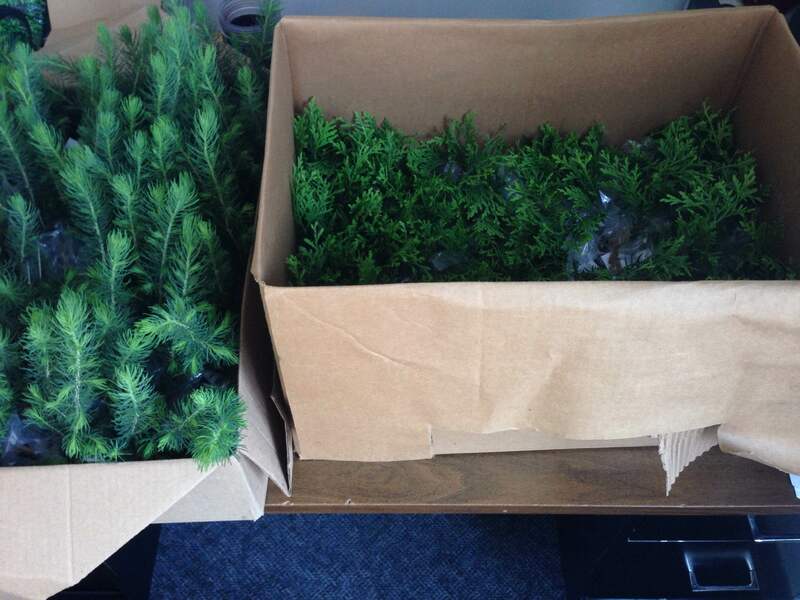 The saplings are species native to the Ottawa area and come from the Ferguson Forest center. All of the saplings have a number indicating what number out of the million-tree goal they are. Tree Ottawa will take care of adding your sapling to the Great Ecology Ottawa Tree Map all you need to do is take care of your sapling or saplings. Is this offer for Ontario residents only? How tall do these trees grow?